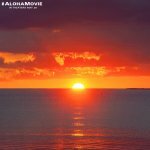 Aloha Movie One trip can change your life. 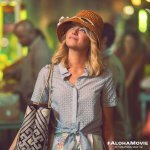 Aloha release date was Friday, May 29, 2015. This was a Nationwide in theaters release. 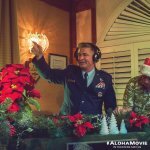 Set in Hawaii, the story follows a celebrated military contractor (Bradley Cooper) who returns to the site of his greatest career triumphs and re-connects with a long-ago love while unexpectedly falling for the hard-charging Air Force watchdog (Emma Stone) assigned to him.